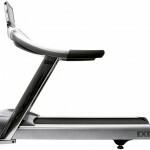 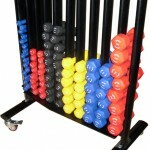 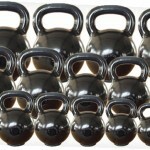 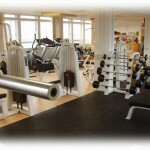 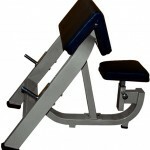 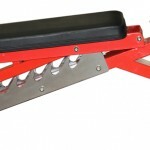 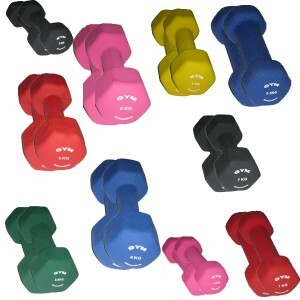 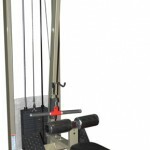 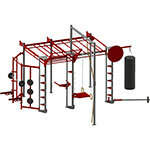 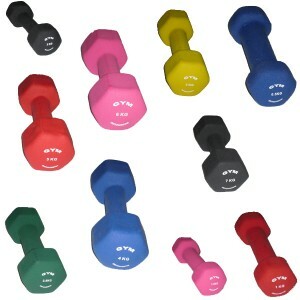 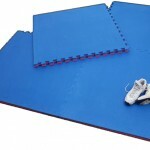 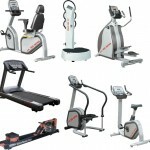 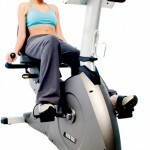 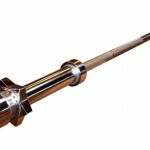 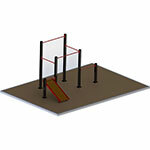 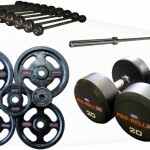 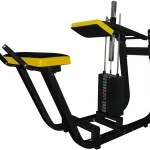 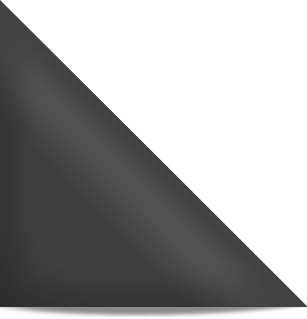 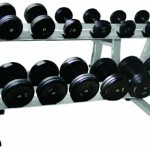 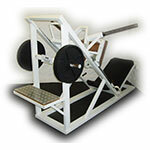 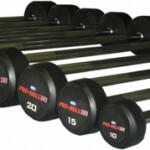 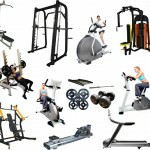 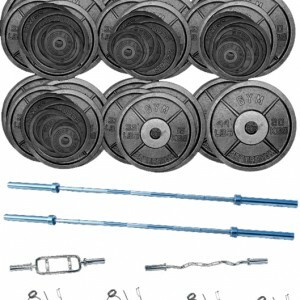 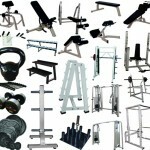 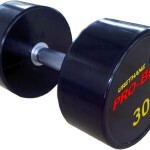 The Pro-Bell Free Weights Package is a great way to start your Gyms Free Weights room. 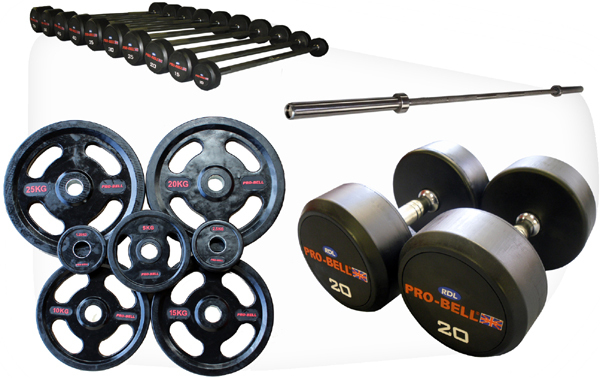 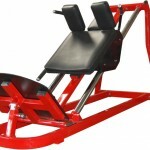 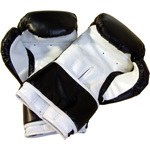 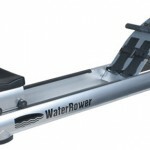 The Olympic weights package includes a large selection of kit and offers a discount and cost saving for those on a budget. 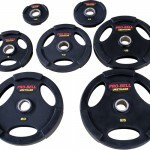 An ideal Rubber weights package for the gym!